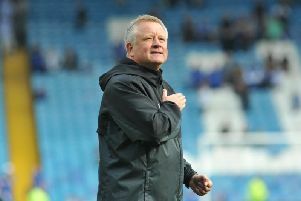 SHEFFIELD UNITED manager Chris Wilder has hailed the manner in which his players continue to defy the financial odds in pushing for the Premier League just two years after winning promotion from the third tier. 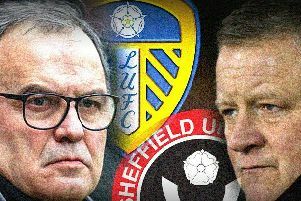 SHEFFIELD UNITED manager Chris Wilder insists there are “huge similarities” between his side and the class of 1990 who clinched promotion to the top flight. 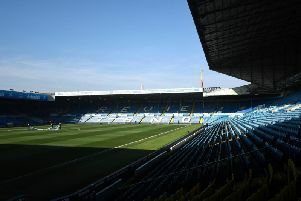 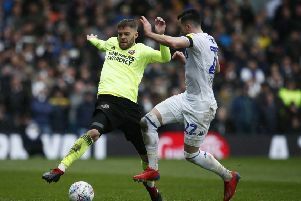 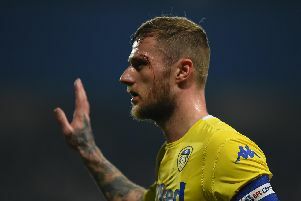 WITH just four games remaining, the race for automatic promotion from The Championship between Leeds United and Sheffield United shows no signs of letting up. 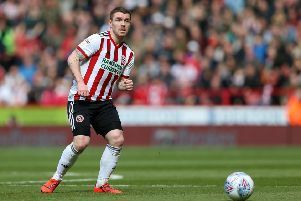 SHEFFIELD UNITED are ready “to go again” ahead of a potentially season-defining Easter, according to midfielder John Fleck. 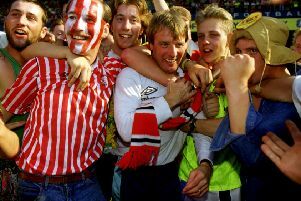 FOOTBALLERS and their jaded limbs may not agree but there has always been something special about the Easter weekend. 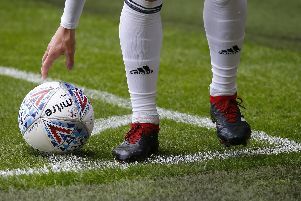 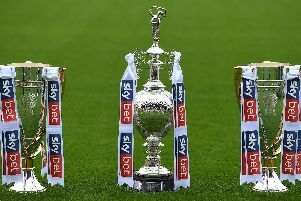 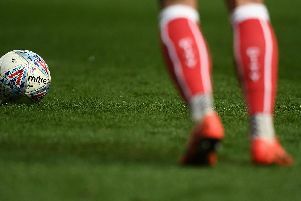 THREE Yorkshire clubs could be in action on the same day in the play-offs after the Football League today confirmed the dates for this season’s promotion deciders. 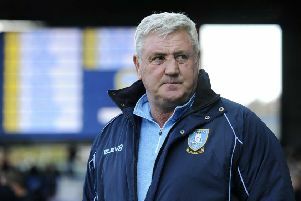 Having the squad depth to call on talented players from the bench can be a make or break factor in a season. 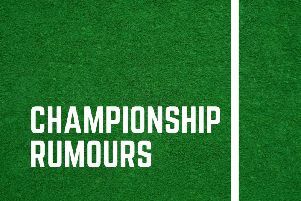 It was all happening in the Championship this weekend as the promotion picture took another dramatic turn. 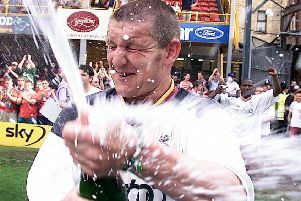 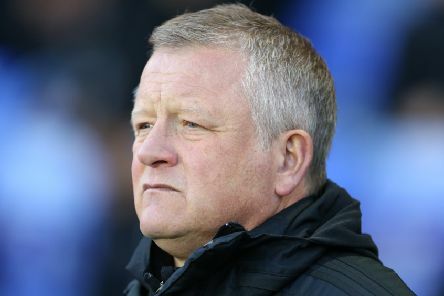 THIS time, Chris Wilder was in no mood to buy the beers for his crestfallen Sheffield United players after another bitter result at the hands of Millwall. 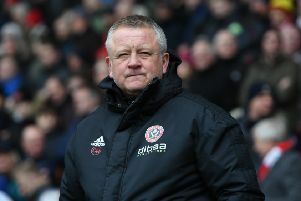 SHEFFIELD UNITED manager Chris Wilder has warned his players that he will not tolerate them feeling sorry for themselves after criticising their mentality in Saturday’s 1-1 home draw with relegation-threatened Millwall. 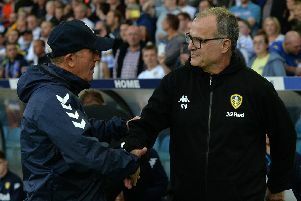 STEVE BRUCE, the Sheffield Wednesday manager, has hailed Marcelo Bielsa for transforming Leeds United into a “very good team who look like they are going to get promoted”. 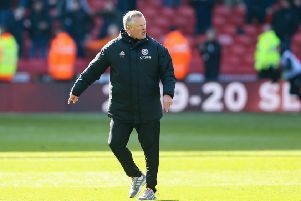 Sheffield United boss Chris Wilder was disappointed with the way his team reacted to going a goal in front after they were pegged back late on in a 1-1 draw against Millwall. 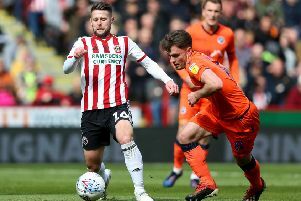 Sheffield United 1 Millwall 1 - Dramatic stoppage-time leveller from Cooper denies Sheffield United. 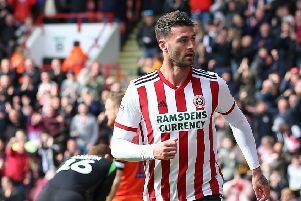 A DRAMATIC stoppage-time leveller from Millwall defender Jake Cooper denied Sheffield United victory in an incredible finale at Bramall Lane.